As American Pharoah has made his way to one of horse racing’s biggest stages – Belmont Park with a Triple Crown on the line – the human stars of his show have been his owner, trainer, and jockey. And while they have rightly commanded the media spotlight, the three-year-old colt also has a supporting cast, along with antagonists who hope to spoil his chance at racing superstardom on Saturday. Should American Pharoah become the 12th winner of the Triple Crown, a lot of people will deserve the credit, including some whose names don’t make the headlines. 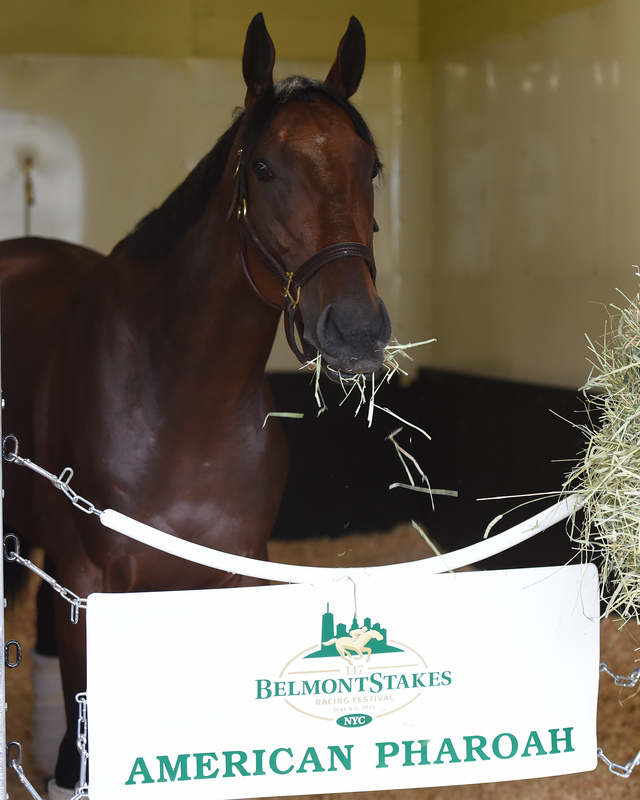 Uncharted Territory: What’s Next For American Pharoah?